The HairMax Laserband 41 is a FDA-approved medical device to treat both men and women with hair loss. 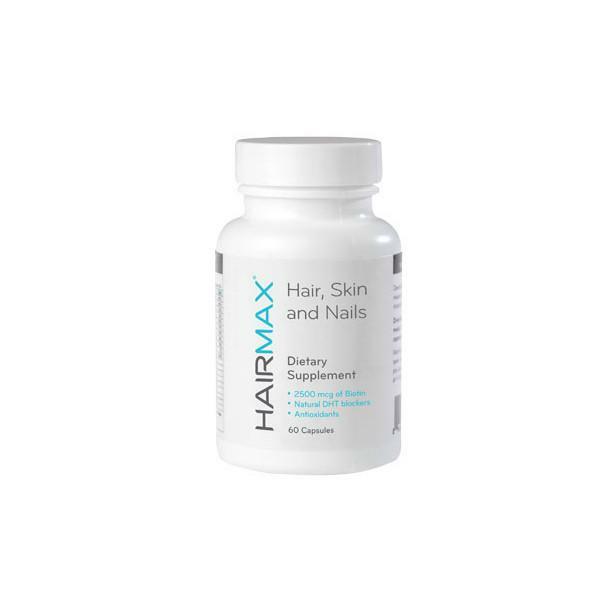 HairMax devices have been proven to be successful at treating men and women at seven clinical trials. 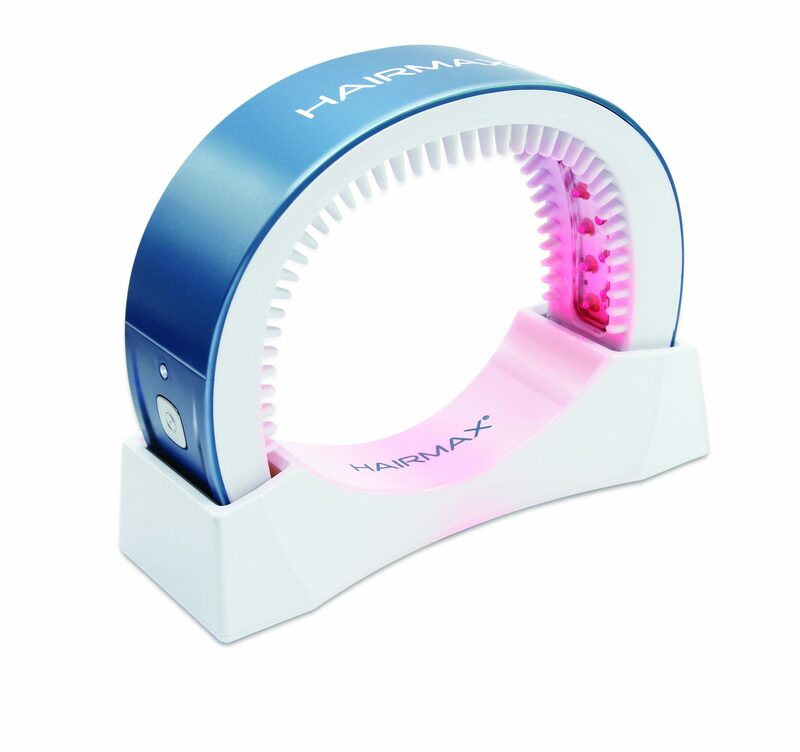 The HairMax Laserband 41 is a hands free device, that features FLEX-FIT to comfortably fit all head sizes. 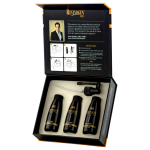 This device features 41 medical grade lasers that provide nourishing laser energy to each of your hair follicles. The HairMax Laserband 41 works through the process of photobiostimulation to provide each cell with additional energy to promote hair growth. The Laserband 41 will also reverse hair thinning and promote thicker and fuller hair growth. This device features HairMax’s patented hair parting teeth, to ensure the laser light energy can efficiently reach each hair follicle. These teeth play a vital part in helping HairMax have a 90% success rate across all the clinical trials to date. Each Hairmax Laserband 41 treatment lasts just 3 minutes, with 3 treatments per week. 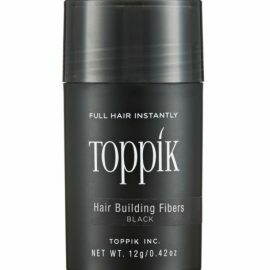 Use 3 times per week, for 3 minutes per treatment. 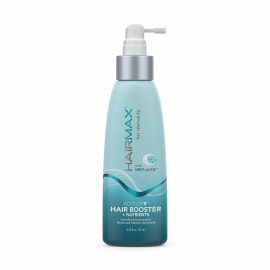 Please read the Quick Start Guide before starting your HairMax treatment.